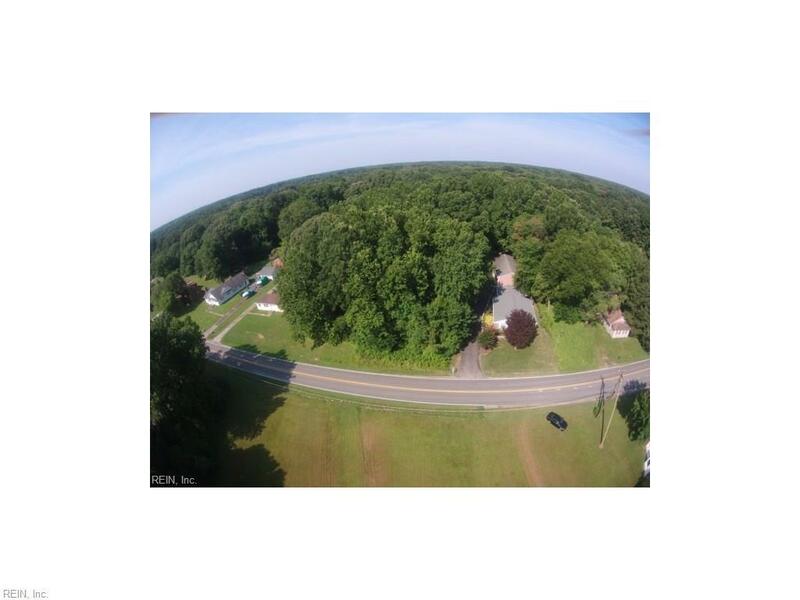 Over 1 acre residential building lot in York County. Large building envelope completely out of flood zone will accommodate up to over 4,000 square foot home. Tabb Schools, local pool can be joined about a mile away. City sewer and water at street. Bring your own Builder or we can help.